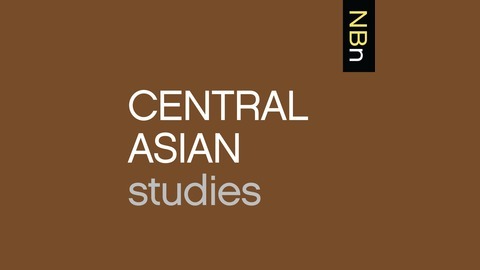 Interviews with Scholars of Central Asia about their New Books. In the late second century BCE, a series of trading route developed between China in the east and Rome’s empire in the west. 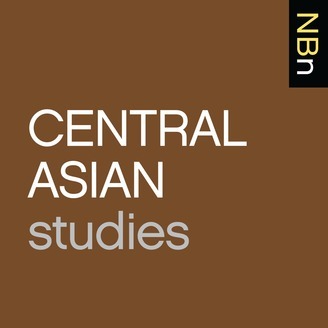 Craig Benjamin’s Empires of Ancient Eurasia: The First Silk Roads Era, 100 BCE-250 CE (Cambridge University Press, 2018) describes the emergence of these routes and the roles the empires of the era played in their development. Benjamin credits the pastoral nomadic tribes of the Xiongnu and the Yuezhi, with playing a key role in catalyzing the Silk Road, as their presence led the Chinese to undertake expeditions westward that brought them into direct contact with the peoples of the region. As both a commodity and a currency silk played an important role in the process of developing these links, and the fabric gradually made its way westward until the Romans in western Asia came into contact with it. Their fascination with silk ensured a continuous flow of commerce and ideas across Eurasia, until the problems faced by the Parthians and Kushan empires disrupted the trade in ways that brought the first Silk Roads era to an end in the 3rd century CE.